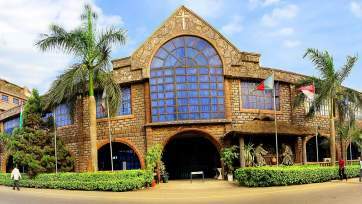 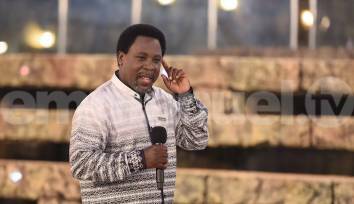 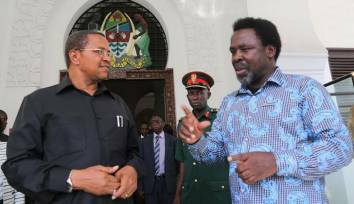 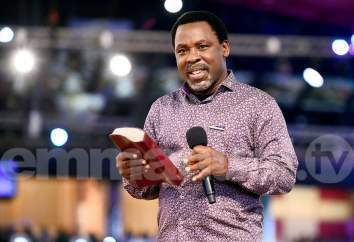 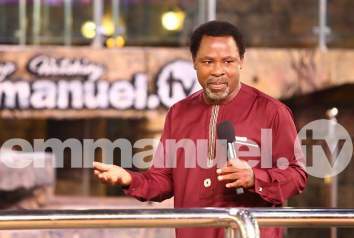 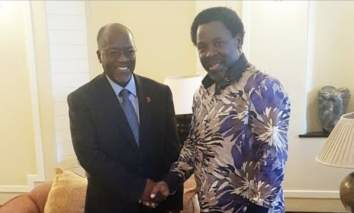 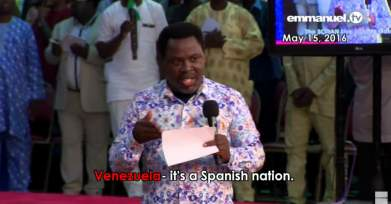 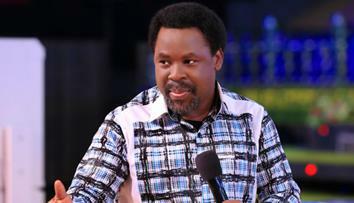 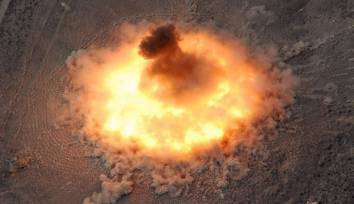 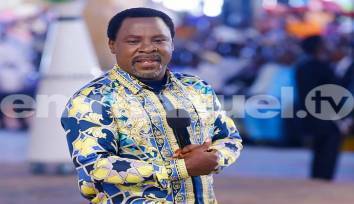 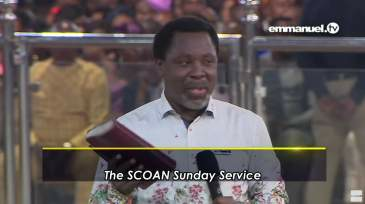 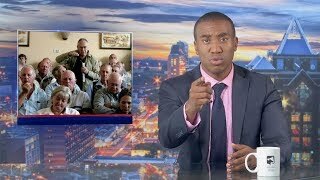 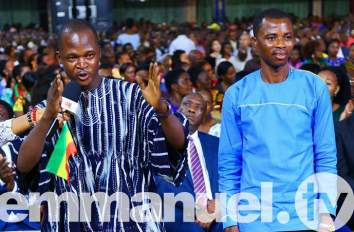 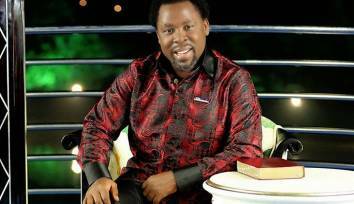 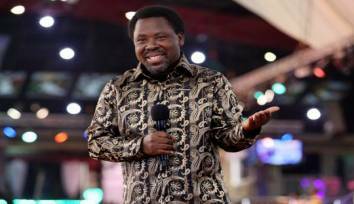 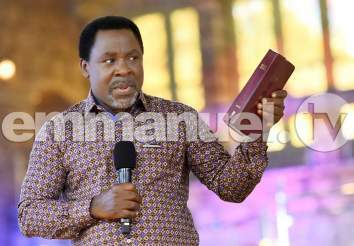 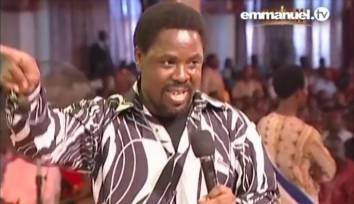 Did TB Joshua prophesied the Burkina Faso terrorist attacks? 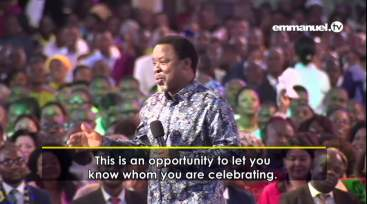 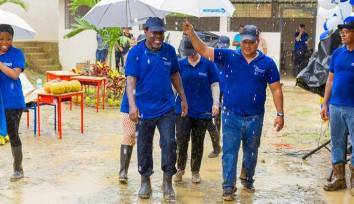 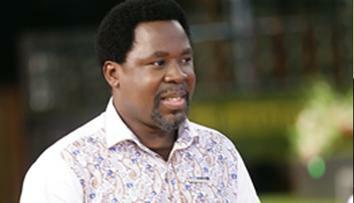 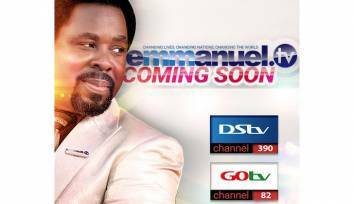 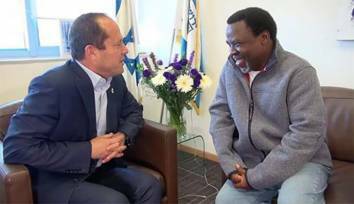 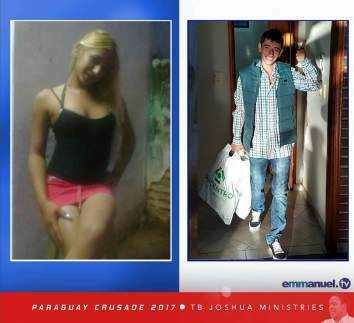 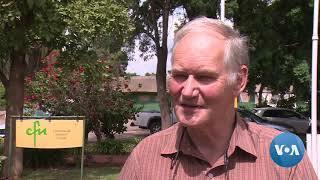 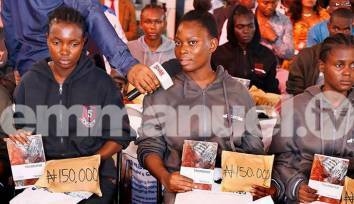 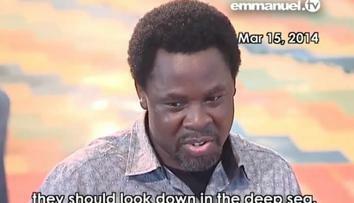 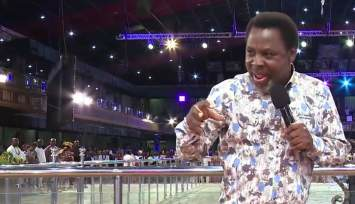 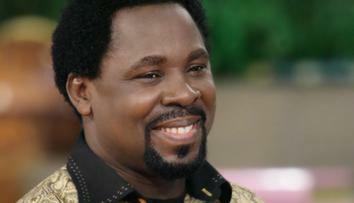 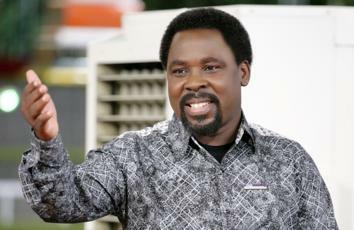 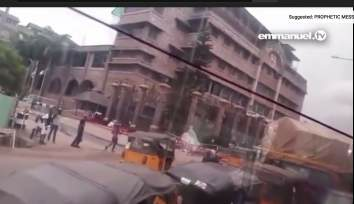 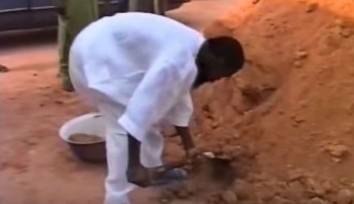 Video: How TB Joshua prophesied 'MH370' plane parts discovery! 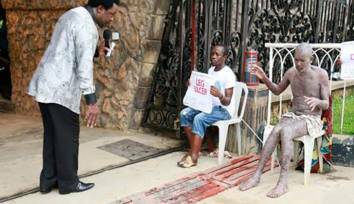 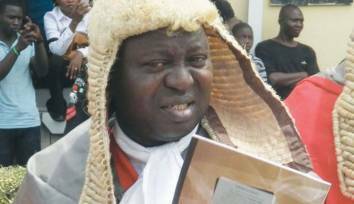 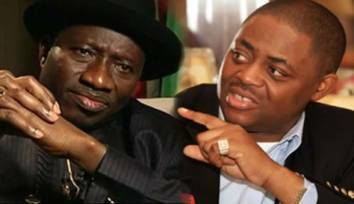 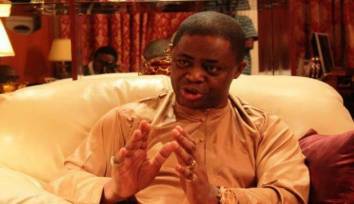 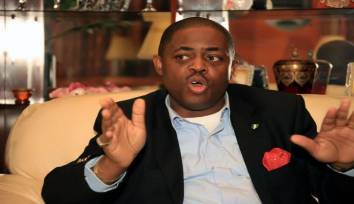 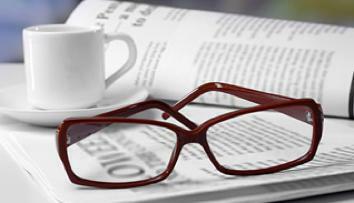 Published: 27 Jul 2015 at 13:27hrs | 12112 | by Ihechukwu Njoku, a freelance Nigerian journalist.